This was something I wasn't expecting to come across, but glad I did. 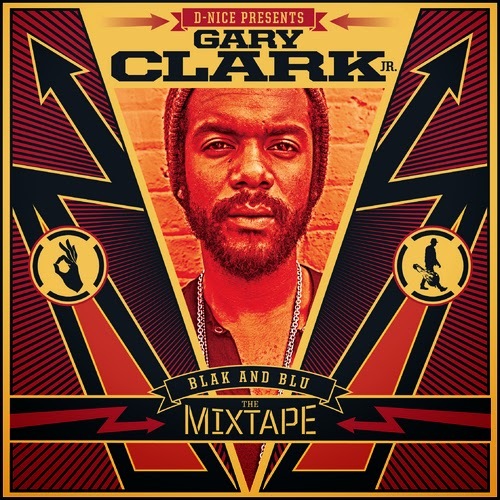 Blues/rock musician Gary Clark Jr. released a mixtape called Blak & Blu featuring 9 tracks with previously unheard tunes and remixes. You'll get some features from Big K.R.I.T., Talib Kweli, and a few more. You can stream the full thing below and download for free as well.